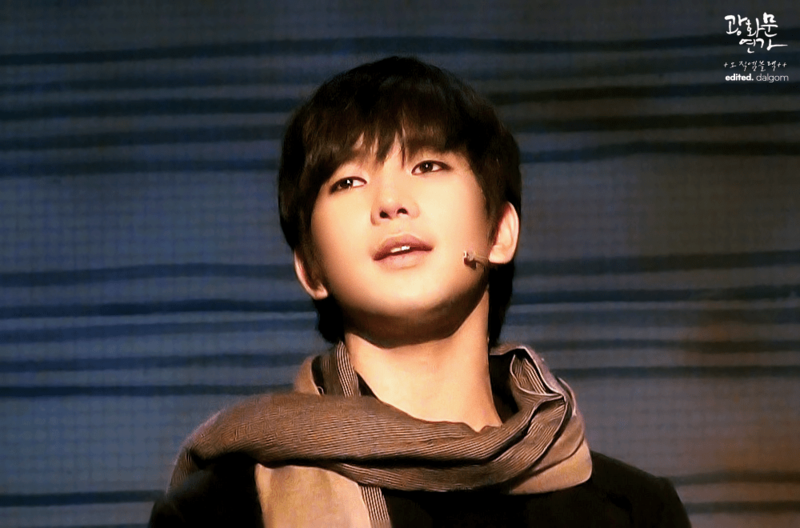 I cannot possibly be the only one who routinely loses my emotional balance when I listen to G.O sing the songs of the musical, 광화문 연가 [Gwanghwamun Sonata]. While writing an original musical (story, music composition and lyrical content) is an amazing creative feat, there is something equally as magical as picking and choosing well-established songs of a composer and building a story around those songs. This fascinates me. I admit that my imagination runs wild with the thought of examining the songs G.O has penned to see if a story can be set to those songs. But, I am getting way ahead of myself here. So let me pull the reins a bit and get back to the focus of this post: Lee Young Hoon’s beautiful and haunting ballad 슬픈 사랑의 노래 [Sad Love Song] from Gwanghwamun Sonata. 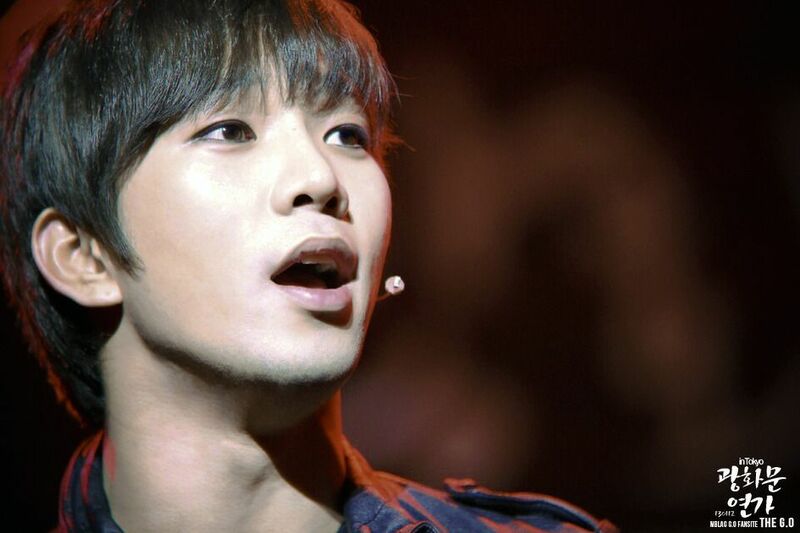 I really felt like writing about one of G.O’s musicals today. 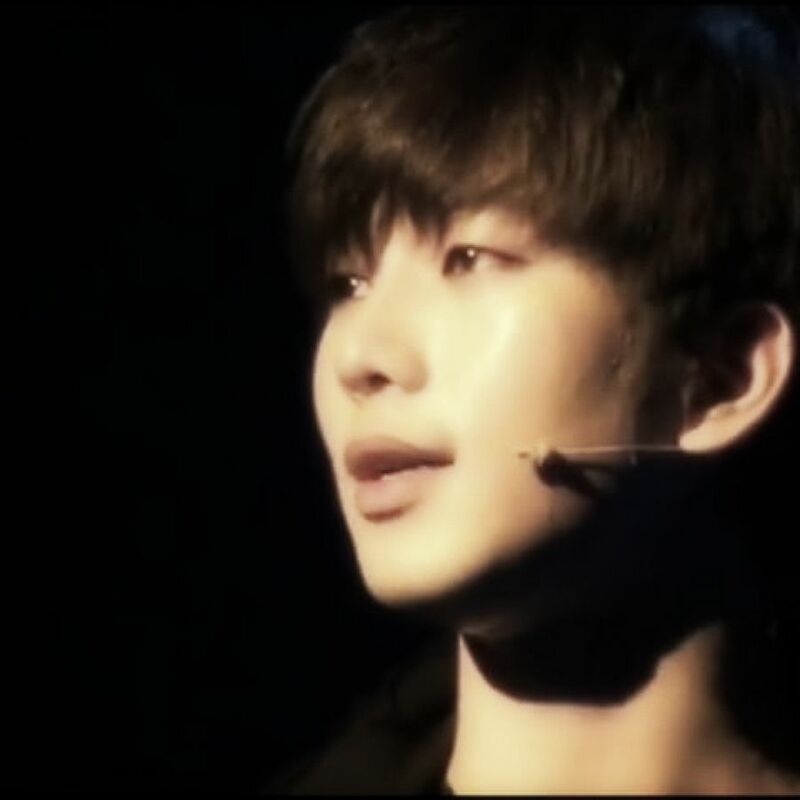 It has been about two months since I pulled back the curtain of the musical stage and revisited one of his performances. It is difficult sometimes to choose as all three of his turns on the musical stage have yielded wonderful moments. But then I took a closer look at 슬픈 사랑의 노래 from Gwanghwamun Sonata and could not help but be drawn back to the misfortune and heartbreak of Kang Hyun Woo. When I think of these words in the context of the story, my heart breaks for Hyun Woo. G.O’s delivery and interpretation of the heartache and loss Hyun Woo suffers feels deep and tragic. 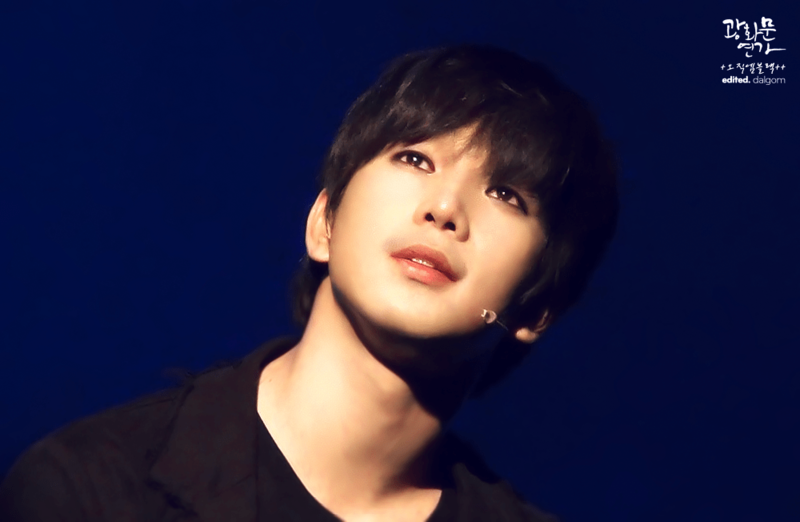 My goodness how I love seeing G.O on the musical stage, even when the pain and suffering he has to emote is almost unbearable. It is simultaneously sad and magnificent. He is magnificent. 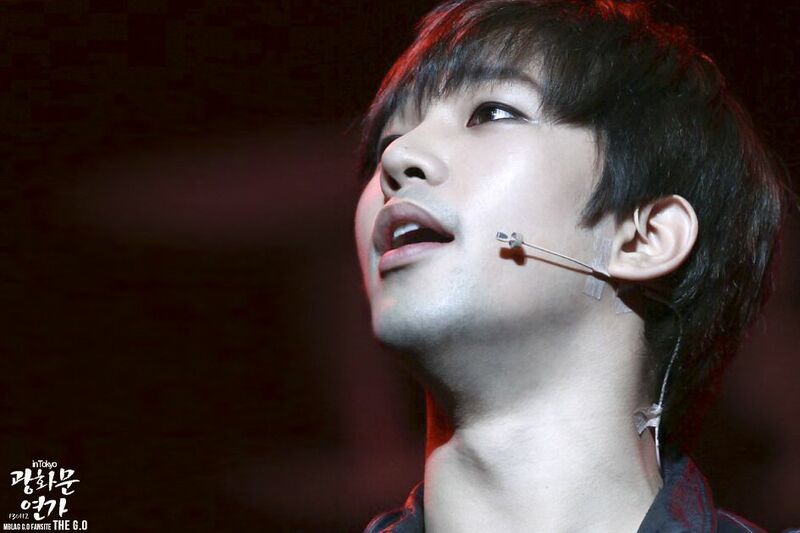 Categories: G.O Military Discharge, MBLAQ Musings, The G.O Files | Tags: G.O, G.O images, G.O Live Performance, Gwanghwamun Sonata Musical, 정병희, 지오, Jukebox Musical, Jung Byung Hee, Jung Byung Hee images, Korean Musical Theater, Lee Young Hoon, MBLAQ G.O, MBLAQ G.O images, MBLAQ G.O Live Performance, Musical Actor G.O | Permalink.